Hey everybody! Today, I’m back with a blogging segment with tips from your blogger babe! 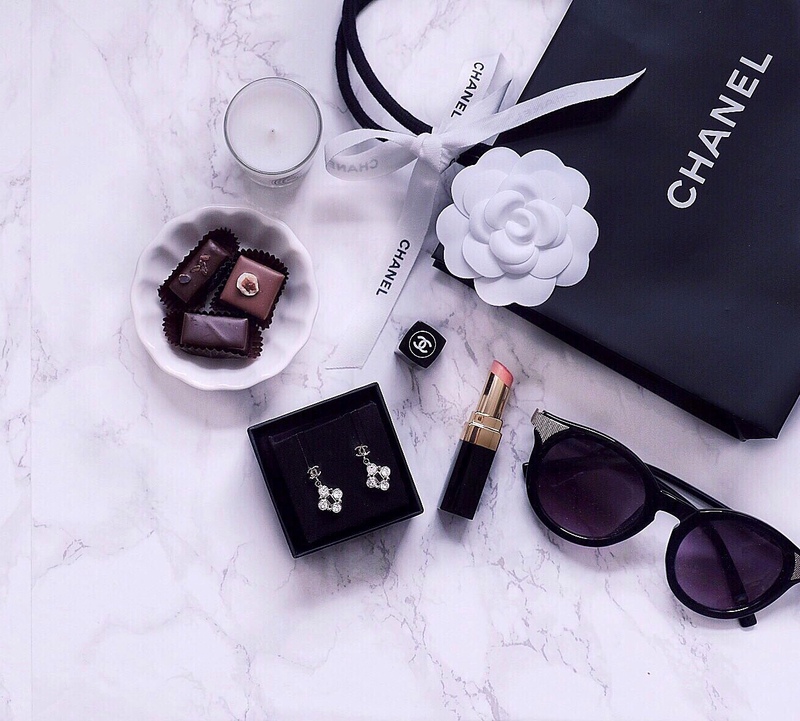 A lot of people wonder how bloggers take such beautiful flatlays! I’ve been getting many compliments on my flatlays recently on instagram, so I thought I’d share my little nifty tips and tricks to help you get started! I think the easiest way to begin making a flatlay is to think of a theme for it. This one, is mostly Chanel. I also used similar tones and colors to make that theme even stronger. Classic black and whites. BONUS TIP 1: Marble Background is always beautiful. If you don’t have any marble, create the illusion, with THIS here. Simply unroll it or make your own DIY Marble Board. I glue mine to a board, and take it everywhere for photoshoots! It’s easy, simple, and cheap. It literally takes minutes to make. Can you guess that all the marble in my pics, were actually taken on this board? In this photo, I was trying to take a product flatlay for the two Guirlain products. I pulled layered it on top of a Harper’s Bazaar magazine, accessorized with jewelry and a monogram LV clutch to add some pattern. 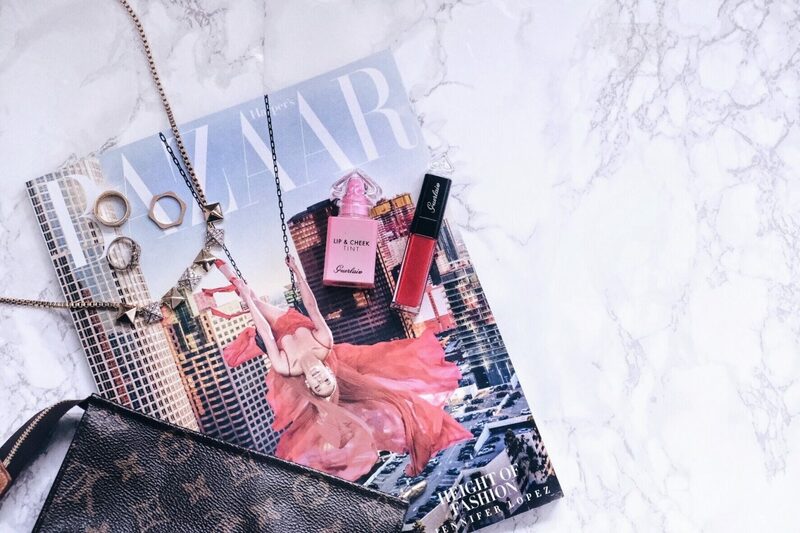 Remember, it’s always a good idea to have little bling pieces to decorate flatlays. Little pieces of jewelry, little paper clips, thumbnails, or anything like that would do the trick. See how I layered my iPhone X on top of a leather journal? That adds depth and makes the picture more interesting. The leather binding to the book is a nice touch of texture that is different than the overall theme. The gold pen has some dots and lines, which is also a subtle way to play with texture. 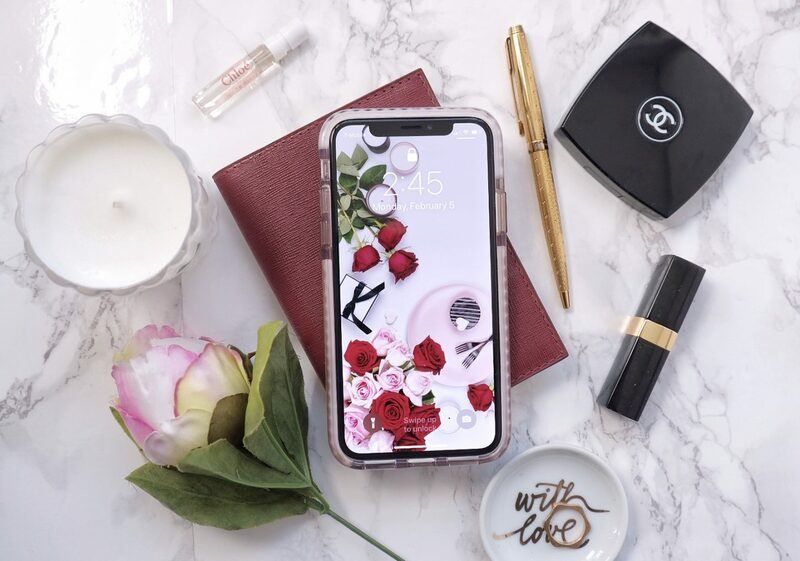 BONUS TIP 2: Take advantage of the little nifty things you have laying around the house, make up, plates, or absolutely anything interesting can be added to a flatlay! Yes. And they are your best friend! Just look how gorgeous this is! And it’s so simple, clean, minimalistic. It’s probably also the more effortless flatlay you can compose! When I said flowers were your best friend? I meant it. But, candles and ribbons come in pretty close to it. These are probably the most perfect props for flatlays in my opinion. They’re easy to use and effective. Plus, they’re relatively easy to find around the house. If you want to make things even more interesting, you can go for a less conventional background. It’ll add some optical illusion to your flatlay. Like this one I did! For this shot, I basically put everything together. I played with a ton of optical illusions to make it interesting by adding the different post cards. The designs also adds “texture” to it. I layered the post cards and instax minis on top of a box, which made everything look much more dimensional. The use of flowers and candles is also incorporated here. Well, that’s it for now dearies! I hope the little tips make sense and will help you create the flatlay of your dreams! Remember, composing flatlays and photography is an art, so not everybody does it the same! 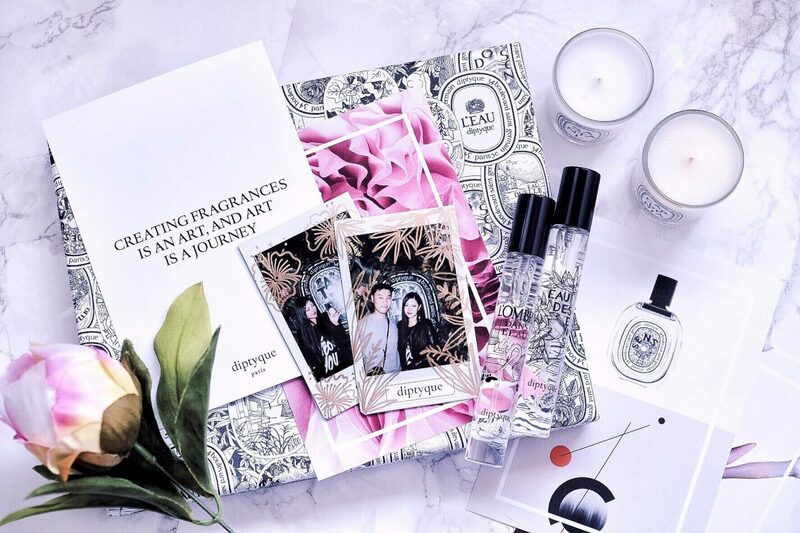 Add your own flair into the equation, and make your flatlay yours! What tips do you have for taking flatlays? Feel free to share it with everyone! 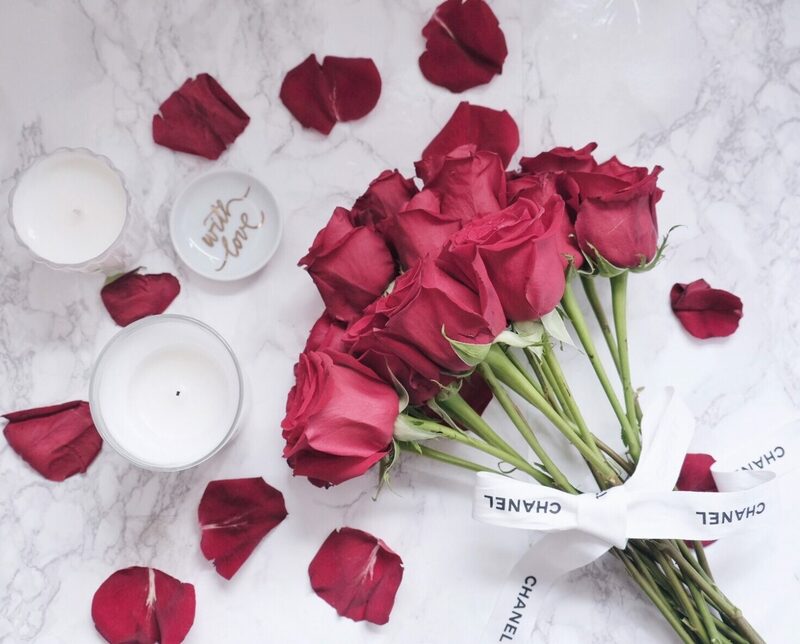 Or share your troubles with taking flatlays, I’d be more than happy to answer any questions! I look forward to hearing from you all! Have a wonderful weekend! Next Post Happy 1 Year Blogversary!!! Flatlays really can be difficult to do, so thanks for all the fun tips. I should really look into that marble background – and some other backgrounds too. I’m a big fan of flat lays and these are beautiful (as is your Instagram page). I use a fluffy white rug and my marble cutting board a lot. And when in doubt, I always add some flowers, too. Great tips! I love your suggestions! Always looking for ways to get better photos. Ophelia, your stuff is just wonderful. It’s true, beautiful shots are vital for success. Thank you for this. Honestly, I really have no idea what I’m doing when I take flatlay photos, so I’ll keep this in mind. I love all of yours. Wow I’ve never had a need to make a flatlay but now I think I might just go try to whip one up. All your photos are beautiful obviously but I love how short, simple and sweet your tips were. I read this entire thing super fast and now I feel like I could be a flatlay professional! So refreshing to read something so short and so informative all at once. THANK YOU THANK YOU THANK YOU! I have been blogging for years but my flat lay photos are horrible! Your flat lays are beautiful. Thank you for your tips. Love flatlays only problem is mine never turn out like this and I think I just need more practice. Thank you so much for this flatlays are amazing! But I am so not good at taking them! So a simple but easy guide is wonderful! I love your flatlay pictures. I have loads of wall paper that works really well as a flatlay board and I agree that the marble always looks so good. Thank you for this post. As a social media manager and consultant, it is always fun to see the images my clients use to market online. This is an article I will share with them on how to take the perfect flatlay. Photography at my best still looks terrible LOL. I’m going to have to try some of these tips. thanks. Its really beautiful. Flatlays are awesome and i want it too. Flatlays are everything! It’s definitely important to have good content, yours is amazing btw. Thanks for your compliments and kind words! YAY! This is fantastic advice I am totally going to have to share it with my friends. Thank you. This is really awesome! The marble background looks good like you said. Thank you for these tips. These are all great tips! I am still learning how to take better flatlays. I hope the tips helped! I’m sure in time you’ll get the perfect shot you love! I’ve never had any luck with flatlays. I think I need to rethink why and concentrate on your tips and try again. So this is why you have such great flatlays! Lovely tips dear, thank you so much for sharing! I’ll definitely use your tips! These flatlays are very nice and neatly done. You make me inspired to do one for myself. Thanks for the tips! This is very helpful! I’m terrible at flat lays, so it’s nice to get some instruction. No worries! You got this! Practice makes perfect! Awesome tips! I have tried a few flatlays but I have a hard time with lighting. Your shots are gorgeous! Wow these sample flatlays are definitely instagramable! Everything will definitely work when put together. THANK YOU! these are great tips! my trouble is lightning – mine always seems off! Just post I’ve been looking for as I’m always looking for ways to up my flatly game. Flatlays seem like a simple concept but not so much. More goes into it than people realize. I love these tips and ideas. I will be getting some marble contact paper, thats for sure! Thanks for sharing. I need to learn how to do this! 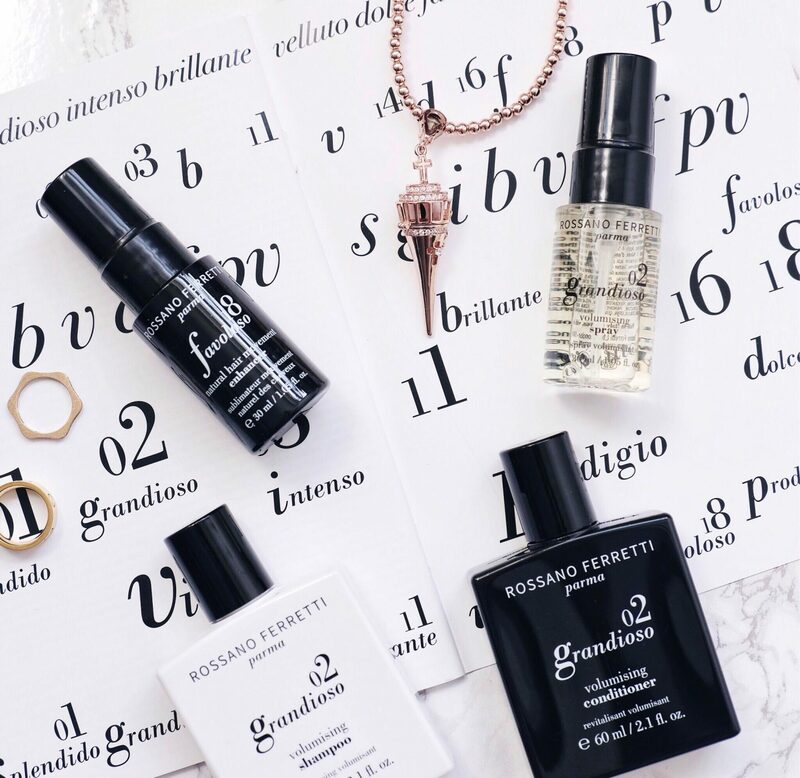 Flatlays are so pretty, and would really help my website to look nicer! This was a really helpful post, you are really great at putting together flat lays they are gorgeous so it is really kind of you to give tips to other people like this. This was so needed! 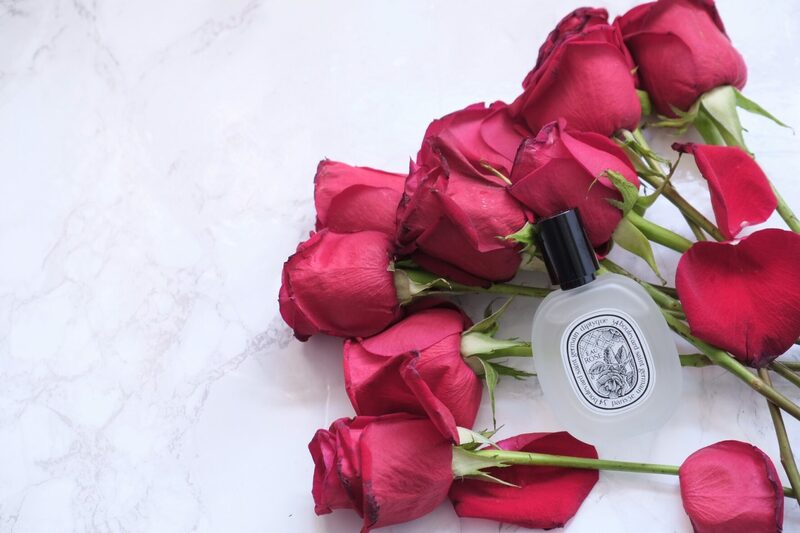 I always struggle with making flat lays with shadows of my arm or camera tho – but you’re so right it starts with the basics & by making it all yours! Oh thanks! I want to create my own images for my website and marketing!